The email address that you entered couldn't be found. so can anyone advice on this please? 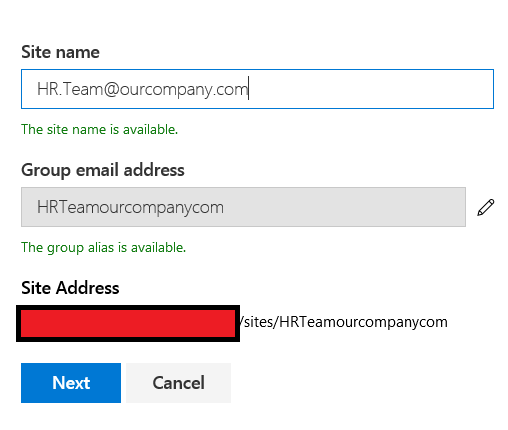 do we need to do extra steps to allow sending emails to the team site email address? which i assume will send an email to the team site members? 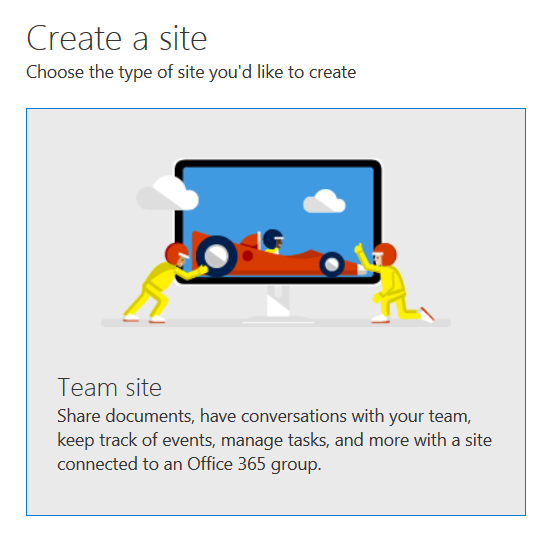 Browse other questions tagged sharepoint-online email team-sites office-365-groups or ask your own question. Is it possible to setup an email for a site colleciton versus a web application?